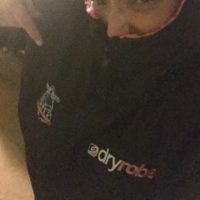 Review: It’s like a HUGE jacket! It’s warm. It’s waterproof. It has a hood. I can wear a ruck or backpack under it. I can carry my keys, phone, and more in the pockets. It’s awesome for ice fishing, supporting/volunteering/crewing a race, hanging out, watching kids play in the snow, changing after a race, changing before a race, not letting my body going into shock when I stop in the cold and am hot and sweaty! 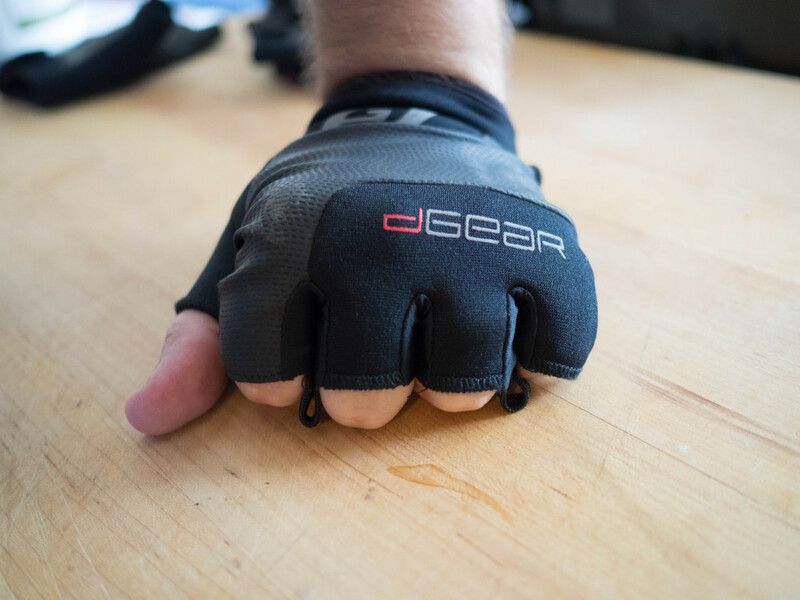 This winter I knew I was going to need a new pair of running gloves that would work better for Winter OCR and still be comfortable for cold weather running. I went into my local running store and the owner recommended Amphipod Trans4m Thermal Plus Run Gloves. 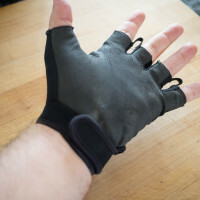 These gloves have 4 levels of functionality. First there is the full coverage glove and mitten for total coverage. Level 2 would be just thumbs exposed to take a picture, send a text or to give a nice thumbs up for the camera. 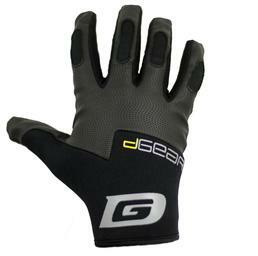 Level 3 is a fingerless glove. 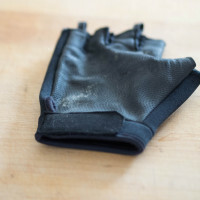 The mitten portion folds back snuggly to the hand and just fingers and thumbs are exposed. Level 4 is full hand exposure, a great feature for obstacle course racing. 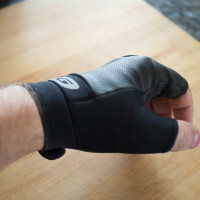 You can pull the whole glove off your hand and push it down on your wrist. 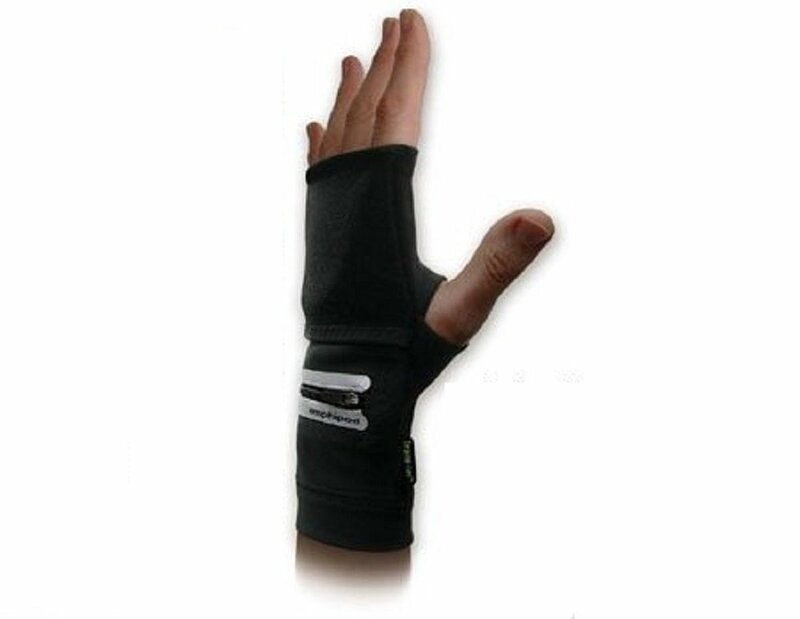 This allows the runner to keep your gloves on but still be able to do the obstacles that require a full hand grip. These gloves are very warm. 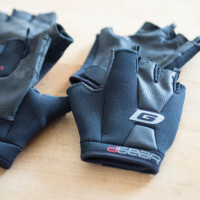 They are fleeced lined, wick moisture very well, and are both windproof and water resistance. 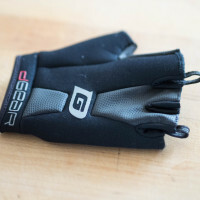 I used them for Blizzard Blast, Polar Bear Challenge and Winter Dash and never had a problem with cold hands. 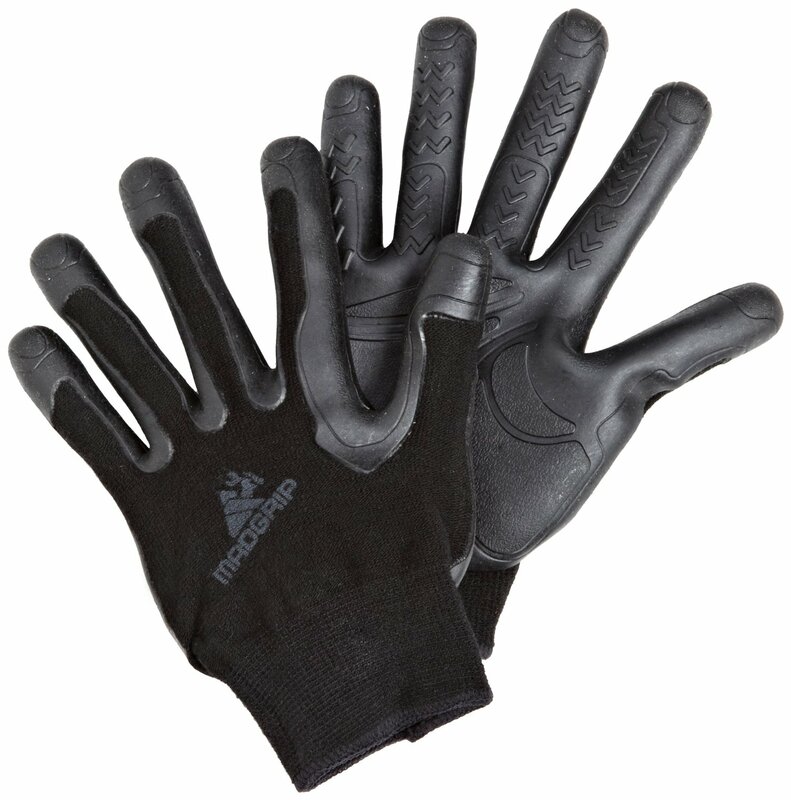 The Thermal Plus gloves run 45 dollars a pair and there is a slightly less warm version that retails for 40 dollars. These have been a great investment. Review: I love these. I bought these based on a recommendation from another OCR/Mud Run site. 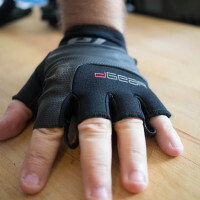 They fit outstanding, they keep you nice and dry,they don’t over heat, they drain very well and they are a great place to tuck gels/salt stick if you aren’t a fanny pack fan. 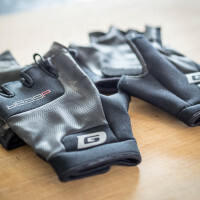 I’ve used these for several races. ed. note: Wow, Jess! Thank you for this awesome and detailed review! If you know me, you know I have a teensy fascination with socks. 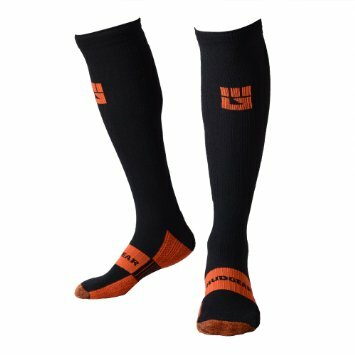 My current favorites are Injinji (athletic toe socks), DarnTough, and SmartWool (although, my preference between these last 2 is DT, as it is a New England based company). I wear these brands on a day to day basis as well as for athletic activies such as Crossfit and Obstacle Course Racing (OCR). 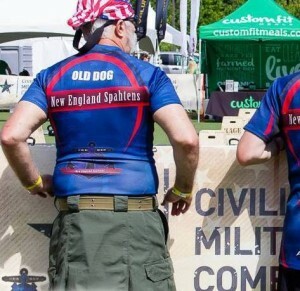 Recently, I was asked to test out a pair of SealSkinz socks (http://www.sealskinz.com) in an OCR, and, naturally, obliged. The Terrain: Fairly flat with some rolling hills thrown in, and lots of technical trail. Also, plenty of mud and water. When I got the socks I wasn’t really sure I was going to like them. 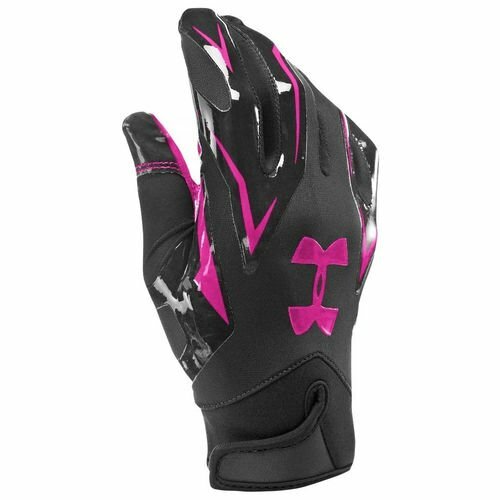 They have a neoprene-like liner inside, and they do not have a lot of stretch. I put them on, followed by my typical racing shoe, and was pleasantly surprised that they really didn’t feel that bulky or uncomfortable at all. I wore them for 5.5 miles of Spartan Race fun. They were submerged. They were caked in mud. They were comfortable throughout. Where my normal socks would have trapped the dirt and also caused a friction point at my heel, these did a great job of not letting the grit infultrate my shoe at all. As I mentioned before, they were submerged – as in I was in mid-thigh to chest deep water at times. As I emerged from the water, the socks had a little bit of squish, but any abundance of water was quickly shed and my feet actually felt cooler than normal, in a refreshing way. I should note my feet never got overly warm, even with the 2 layers. Once the race was over, I peeled off these muddy socks and noted my feet were not wrinkly at all. I experienced no blisters or hotspots from them either. With what we do it is also important to note how difficult an item is to clean. I didn’t hose off the socks, just banged off the dried on mud that would come loose and threw them in the wash. Normally, I wash all my race items, then turn them inside-out (or outside-in), and wash again. These socks were clean after one wash, it was amazing! 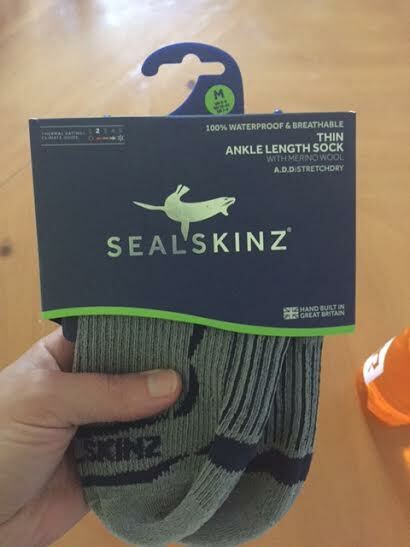 If you are looking for a new sock for races, this one is something to look into. If I don’t wear them at the VT Beast in a couple weeks, I’ll certainly keep them on my person as a spare pair. 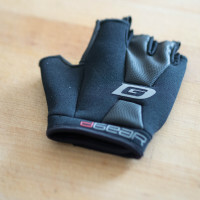 DISCLAIMER: I do not recommend buying and using these for the first time at a lengthy race (think SR Super or Beast, Tough Mudder, or Battlefrog Extreme), but it might be worth investigating for some of our colder races (Blizzard Blast comes to mind, as does any winter event at Shale Hill). Thank you, Michael, for the awesome review!! 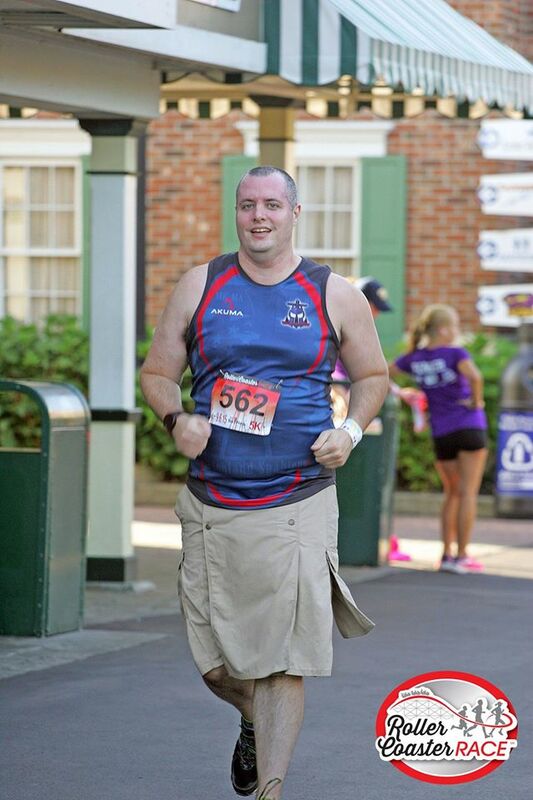 A very popular item for Men to wear for events is the Kilt and 5.11 has one of the better more durable kilts on the markets and came highly recommended . First thing when trying to pick the proper size I recommend going one size DOWN from your jean size, I myself currently wear a 42″ relaxed fit jeans for space and comfort in the crotch area but my first order did not take in account that I really did not need to worry about that since its a kilt and that does not come in to play WHOPS. So for my re-order I went down a few sizes and order a 40″ waist and it fits perfectly and could almost get away without a belt but I ordered a 5.11 double duty TDU 1.5″ belt to go with it. 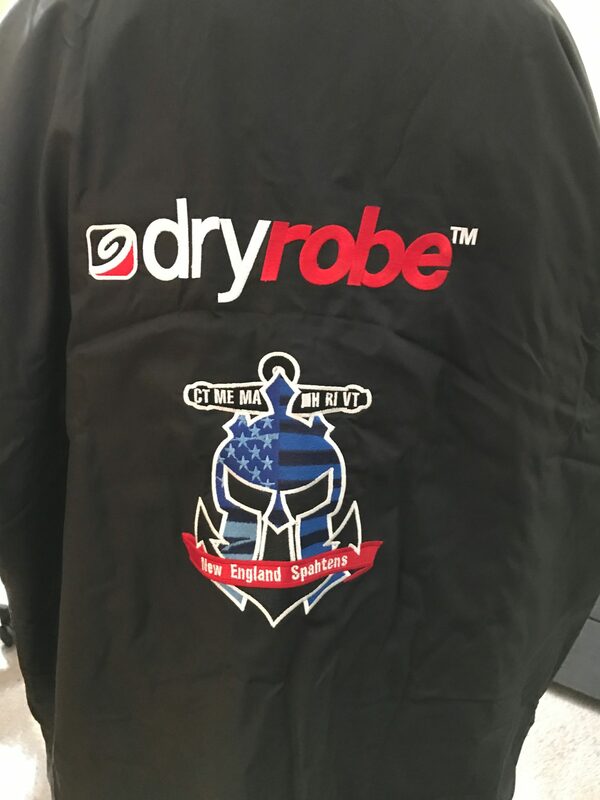 The kilt has 4 heavy duty snaps to help get this on and off, the fabric is light and did not gain a lot of weight once it hit the water and mud. The only issue I had about the mud was you get a LOT muddier while wearing it and I got a bunch of mud and rocks in the belt line area so once we started moving again it was a minor aggravation. Also since they use such heavy duty stitching for the belt loops they can be a tiny bit irritation to start but with each wear and wash its getting less. Wearing it for the road run felt as good as wearing shorts and at times I forgot I even had a kilt on. The kilt also comes with two tactical pockets that can be removed with 4 snaps if you don’t need them for the day. I choose to remove them for the OCR because pockets just = places for mud and water to pool up and add weight. There are other tactical kilts on the market but from talking to others, and my own experience wearing this for a few events, 5.11 is by far the leader in tactical kilts. Color options can be limited from time to time so if you don’t see the color you want it might be a bit. at current time all they offer is light khaki. But, they have offered, drab green, black and one or two colors .